For best practice purposes, and in order to be compliant with the GDPR, it is best to have contact information available on every form you create. This way, if respondents have questions about the content or questions on a form, they are easily able to contact you. 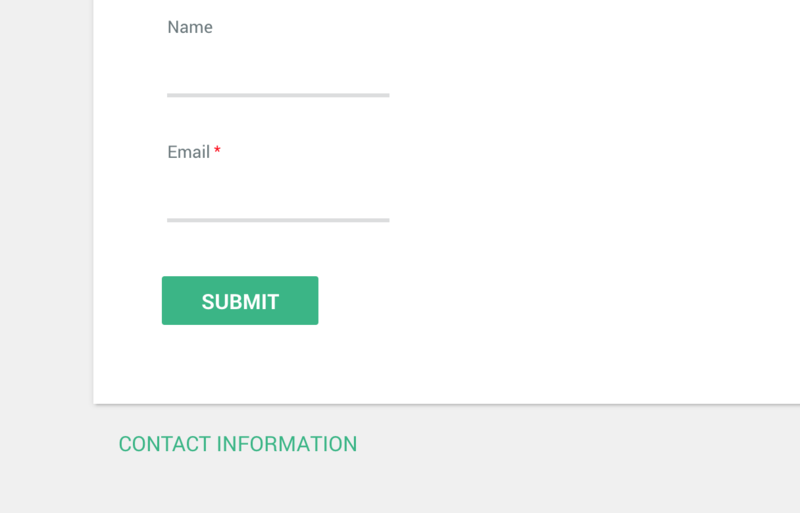 For each form, you have the ability to customize the contact information that respondents can access at the bottom of the form. To configure this contact information, please follow the steps below. To customize the Contact Link, click on the Properties menu, and open the Form Links tab. 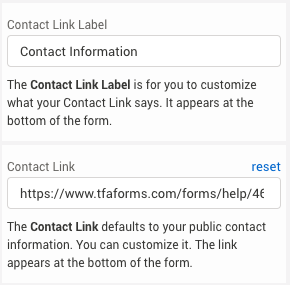 From here, you are able to customize the Contact Link Label (the text that shows on the form), as well as the destination link for where respondents will be directed when clicking on the link. 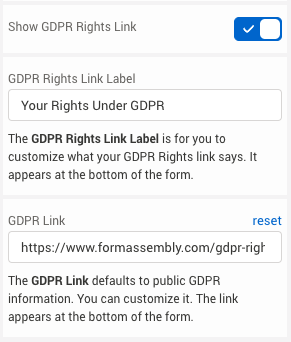 In addition to customizing the Contact Link, you have the ability to enable the GDPR Rights Link in the form properties menu. 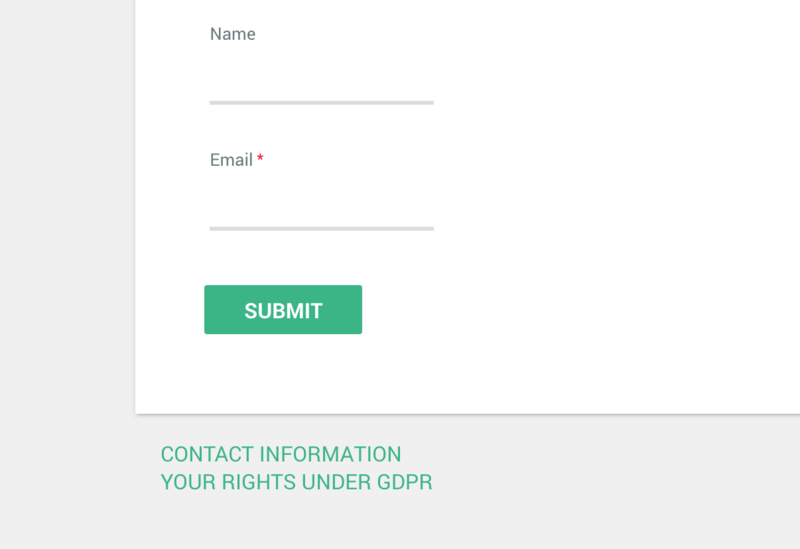 When this link is enabled, an additional link will show under the Contact Link which will direct respondents to their rights under the GDPR.